The Sunshine State has plenty to offer year-round: incredible weather, endless white sand beaches, delicious seafood, and easygoing, midcentury ambience. 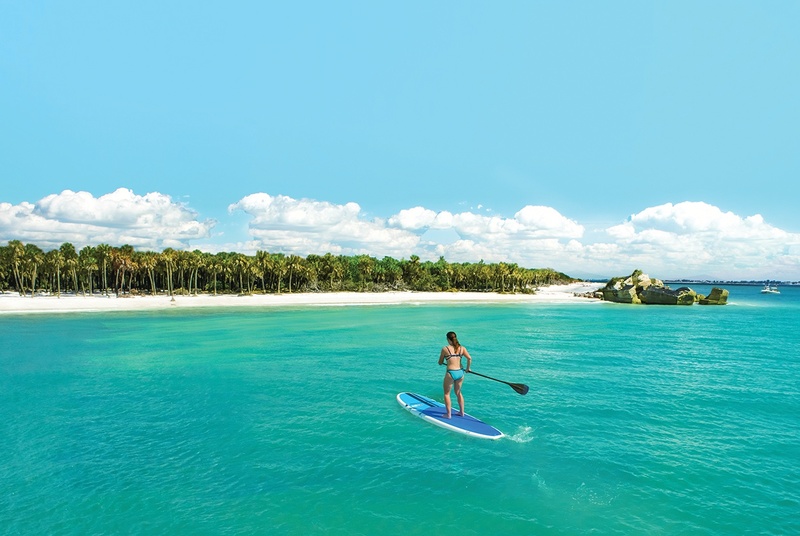 In the dead of winter, the siren call of this sunny escape is particularly strong. If you’re looking to join the millions who fly into Florida each year, we have a few suggestions of where to go. 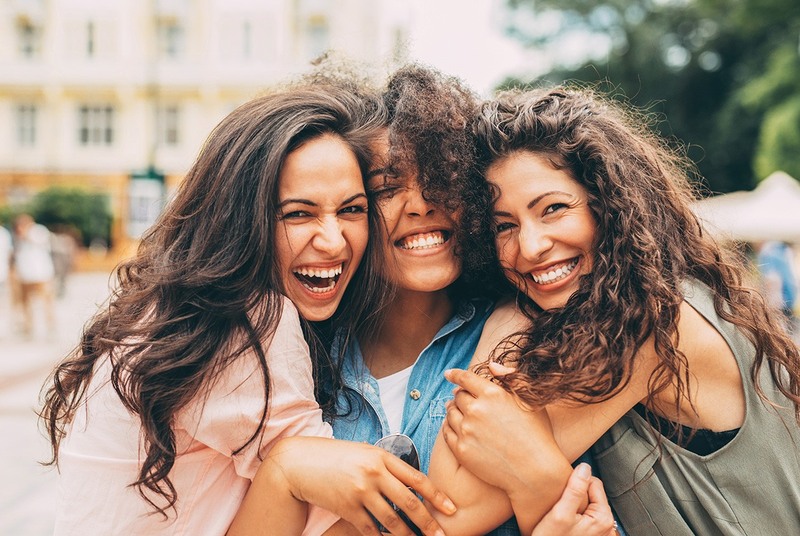 Whether you’re looking forward to hitting the golf course, beaches, museums, bars, or having some family fun, there are options for everyone. 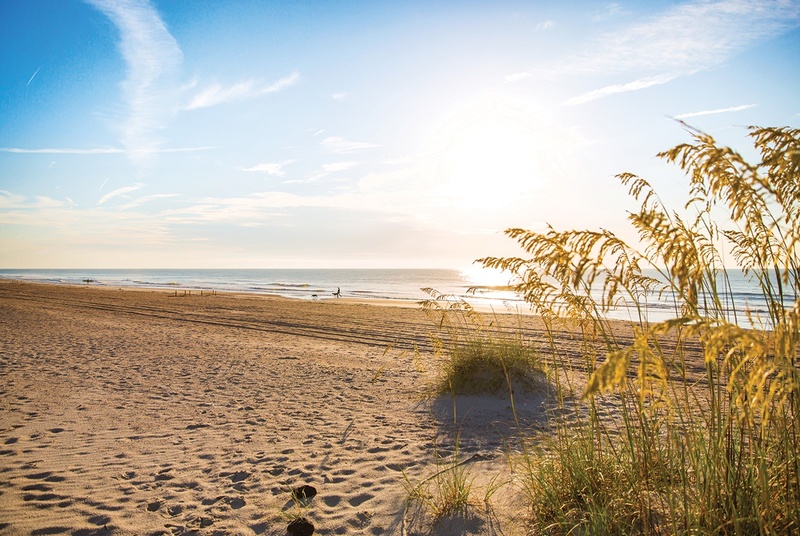 Located just off the coast of Northeast Florida, Amelia Island is easy to reach but hard to forget. Whether seeking a romantic getaway or unique family experience, Amelia Island offers the perfect balance of natural beauty complemented by world-class services, a variety of well-appointed accommodations, and an impressive collection of independent restaurants, luxurious spas, and award-winning golf courses. The island is steeped in history, and visitors can explore Fort Clinch State Park, check out an authentic downtown area with its Victorian architecture and southern charm, or watch the famous shrimp boats return with their daily catch. At just 13 miles long, the natural beauty of the barrier island is enhanced with an exceptional amount of wildlife, from sea turtles and bird-watching to the wild horses on nearby Cumberland Island. The walkable downtown area leads directly to the Fernandina Harbor Marina and features independent shops and art galleries, cafes, upscale dining, and some of the island’s highly-regarded, award-winning bed-and-breakfasts. 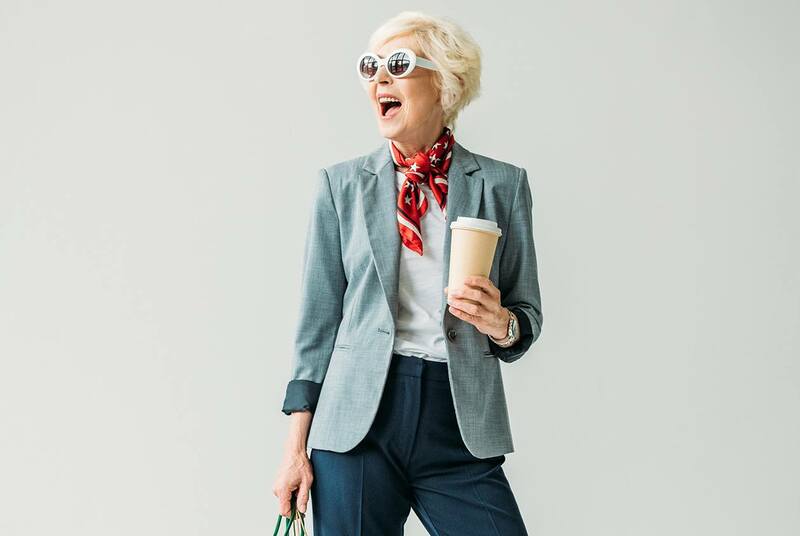 Each year, visitors from around the world come to experience its arts and cultural events, including the Amelia Concours d’Elegance, International Pétanque Festival, and the Isle of Eight Flags Shrimp Festival. Situated between Georgia’s Golden Isles and historic St. Augustine, Amelia Island feels a world away and seemingly undiscovered, though it has long been a beloved destination for visitors and residents alike. Four Seasons Resort Orlando at Walt Disney World Resort is the first and only AAA-five-diamond-rated resort in Central Florida. Situated in the exclusive enclave of Disney’s Golden Oak, the resort is located in a lushly landscaped area with many mature trees, lakes and protected wetlands. The community serves as an oasis—close to all the action and entertainment nearby, yet with a feeling of seclusion. 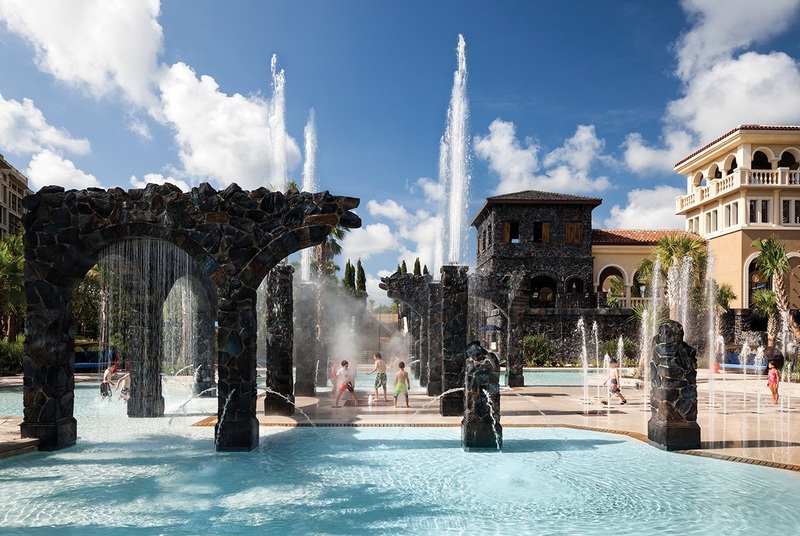 A highlight of Four Seasons Resort Orlando is the five-acre Explorer Island water park, which includes a winding lazy river complete with a rapids section, two water slides, an interactive splash zone with water cannons, and much more. Plus, the Kids For All Seasons program offers organized activities for children ages four to 12 and is complimentary to resort guests. Adults will enjoy the adult-only oasis pool, the 18-hole Tom-Fazio-designed Tranquilo Golf Course, and the spa at Four Seasons. Recreational pursuits for guests of all ages are sure to provide ample entertainment. The resort offers six on-property restaurants, plus an in-room dining menu offering an array of options to delight even the most discerning of palates. As an added value to families with small children, resort guests ages five and younger dine free at select restaurants. 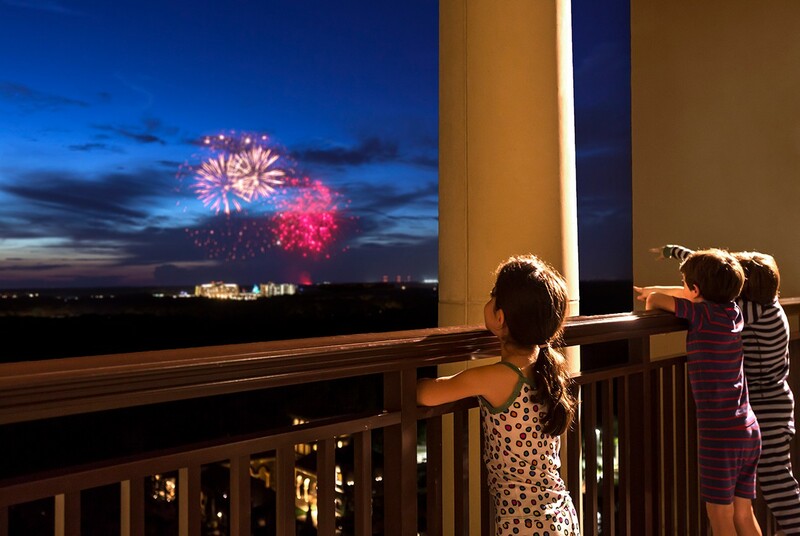 Guests of Four Seasons Resort Orlando have complimentary transportation to Magic Kingdom Park, Epcot, Disney’s Animal Kingdom theme park and Disney’s Hollywood Studios. The resort also offers a lobby level Disney planning center and a character breakfast, the Good Morning Breakfast with Goofy and His Pals. Guests also enjoy access to extra Magic Hours with valid theme park admission, for even more fun in the Disney parks. Four Seasons Resort Orlando—A dream come true. Plan your winter retreat; come to the place where winter blues melt away. Experience the extraordinary service, unique experiences, and unrivaled amenities of the Seagate Hotel, spa, beach club, and country club. Leave the winter chill behind and simply chill out in one of six dining venues, including Delray’s premier seafood restaurant, the Atlantic Grille. Soothe away the winter doldrums with a relaxing massage or body treatment at their world-class spa. 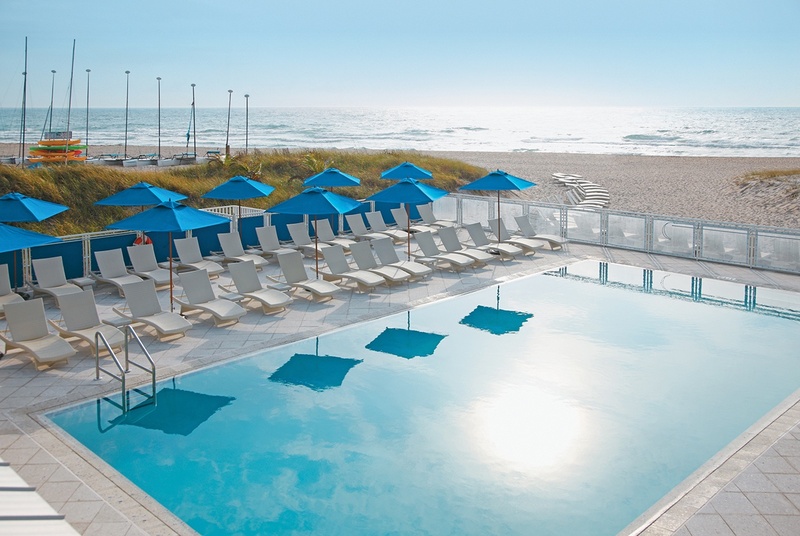 Play a round of golf on the meticulously manicured greens of the Seagate Country Club, or sip a tropical cocktail while basking in the warm Florida sunshine along the Atlantic Ocean beach at the Seagate Beach Club. And for shopping and nightlife, their location on Atlantic Avenue puts you at the center of the action. So instead of spending winter wishing you were here, make this the winter you actually get here. From orange blossoms to sparkling lakes, architecture to culinary adventures, Central Florida offers a full array of Florida adventures. Located between Orlando and Tampa, Central Florida is home to LEGOLAND Florida Resort, historic Bok Tower Gardens, the cage-less zoo Safari Wilderness—dubbed by experts as one of the 10 best safaris in the U.S.—and Florida’s only dude ranch, Westgate River Ranch Resort. Lakeland, the spring training home of the Detroit Tigers, offers not only big city shopping and dining options, but also the largest single-site collection of Frank Lloyd Wright’s architecture on the campus of Florida Southern College. While in Lakeland, visit Circle B Bar Reserve, one of the best places to see wildlife—and alligators—in Florida. Just a short drive away is internationally renowned Streamsong golf resort, whose courses are among the 10 best in the nation. 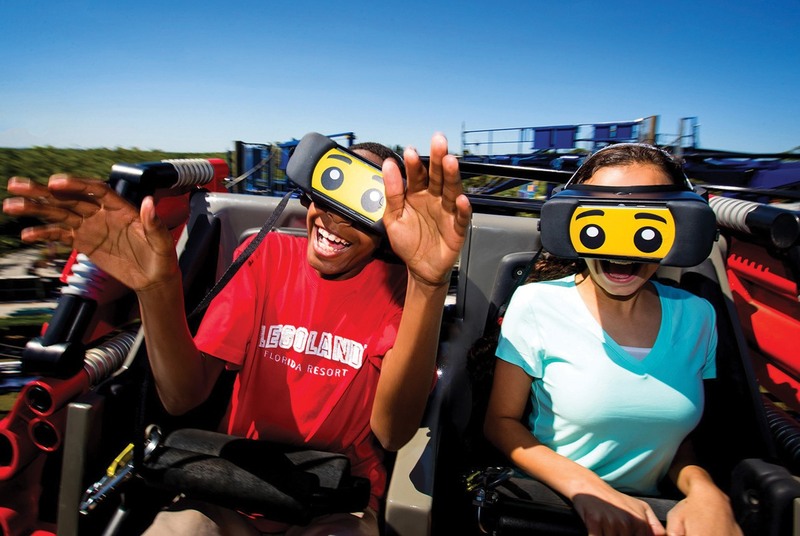 Enjoy theme park thrills, see a citrus grove, visit a historic landmark, or sit by an unspoiled lake, all in the same trip. A Central Florida vacation is a chance to unpack once and see it all. With more than 7,000 vacation rental homes and condos, and all major brands of hotels, there are plenty of places to rest just a short drive away from the world’s most popular attractions. And being a little more than an hour away from either coast, you’ll know why Floridians say that Central Florida offers visitors a chance to stay in the middle of everything. 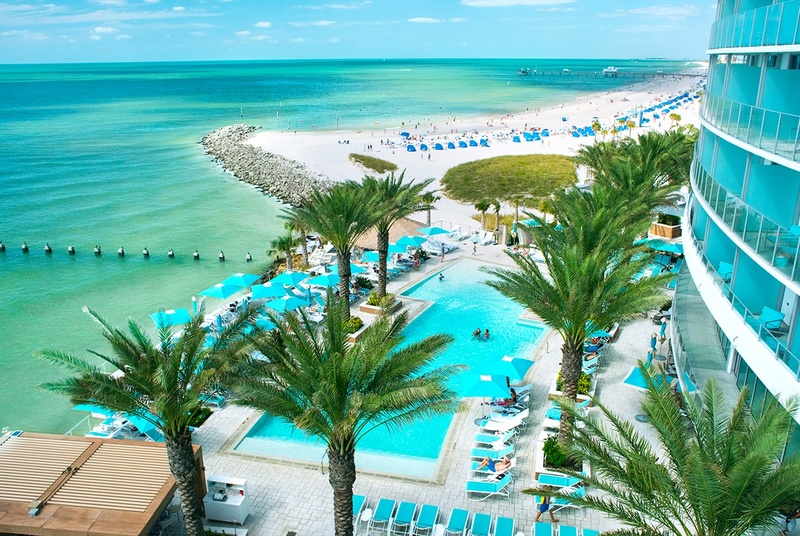 On a sun-drenched Florida peninsula separating the Gulf of Mexico from Tampa Bay lies St. Pete/Clearwater. With sugar-white sand as far as the eye can see, being present here feels like what you think when you hear the word “paradise.” Warm, crystal-clear emerald water and whispering palms make up 35 miles of beach bliss—from the pristine beauty of Caladesi Island State Park, to the pulsating excitement of Clearwater Beach, to the family-friendly Fort De Soto Park. Of course, beaches give rise to boardwalks with gulf-to-grill cafés, coffee shops with views of wild dolphins, and laid-back beach communities with locals who couldn’t be happier to say hello. Saunter on streets alive with music. Prefer resort life with golf? 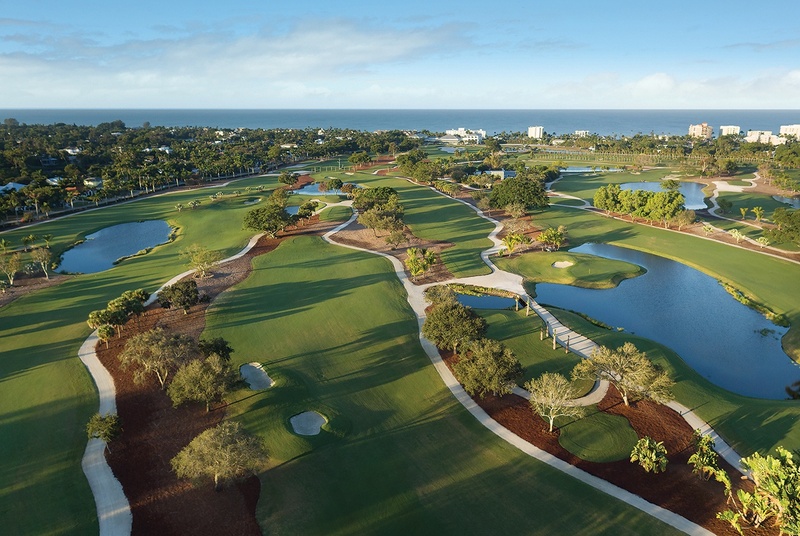 The pros’ favorite courses are here, too. The city of St. Pete, cultured and vital, boasts five arts districts, a walking tour of world-renowned street murals, galleries, and museums featuring artists from surrealists to European masters. St. Pete’s nightlife is especially spirited: expect the unexpected! A youthful city, the creative community of St. Pete has raised the bar on vibrancy. For those who enjoy eating local favorites when they travel, the dining is fresh eclectic—a foodie fantasy day or night, featuring the finest grouper in the world, whether you’re snacking at a beachy bistro or fine dining as you watch the most fiery sunset you’ve ever seen. This is St. Pete/Clearwater. Welcome to the American Tropics. Brrrrrr. It’s a word you won’t hear at the Naples Beach Hotel and Golf Club. This 125-acre tropical paradise is situated on the Gulf of Mexico and offers a winter getaway filled with everything under the sun. While your coworkers endure cold New England weather, you can warm up at this four-diamond resort. 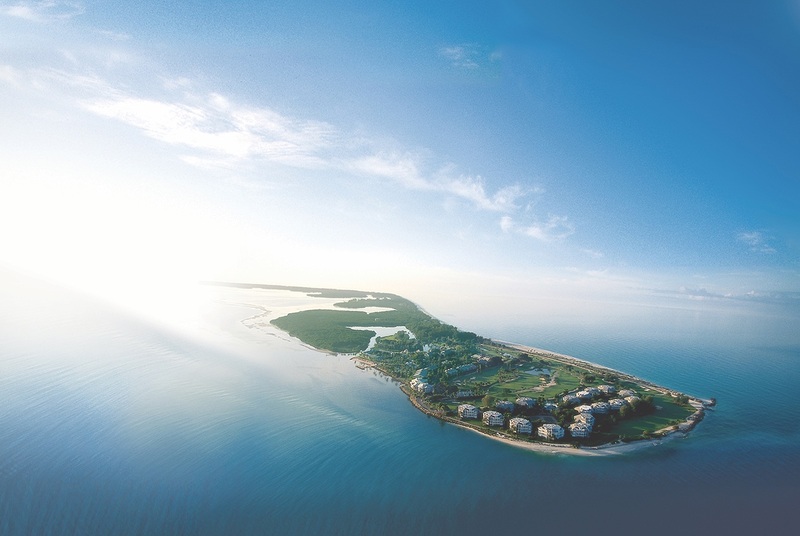 Seven miles of white-sand beach, award-winning golf and an indulgent spa complete the picture. Since 1946, they have practiced a tradition of personal service and attention, for an original experience every time. Pick up your copy of the January 2019 issue for the print edition of this special section.